Looking to do a bit of redecoration? Moving into a new home? 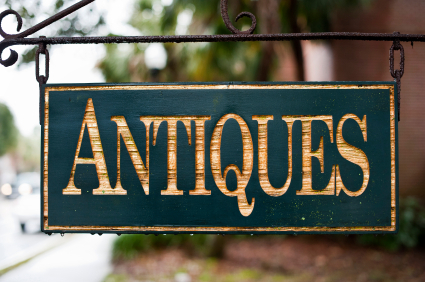 Here are some local treasures that offer shopping for antiques, consignment, and unique, one-of-a-kind finds. Aladdin Consignment Shop – From knickknacks to furnishings, Aladdin Consignment is conveniently located off Merrimac Trail in Williamsburg. All current inventory can be viewed on their Facebook page. Rooms, Blooms, and More – A one stop shop! Not only does Rooms, Blooms, and Moore offer a unique shopping experience of antiques and home furnishings, but also special occasion flowers, home decorating consults, and designing projects. Located in Hilton Village off Warwick Blvd. Velvet Shoestring – With 3 stores nationwide, Velvet Shoestring is a family-owned consignment business located at 311 Second St. in Williamsburg. Chickadees – Check out their Facebook page to begin your shopping experience! Chickadees has all types of items with new inventory continuously in stock. Located at 6514 Richmond Road, Williamsburg. Habitat for Humanity ReStore – Sells donated overstock, discontinued, new and gently-used building materials, furniture, appliances, fixtures, and more with 100% of proceeds going back to building community homes. Two locations at 9614 Warwick Blvd., Newport News (Hilton) and 1303 Jamestown Rd., Williamsburg (Colony Square). Take your pick or check out all stores (like me! ).